In The Light Between Worlds three siblings, Jamie, Philippa, and Evelyn, hide in a London bomb shelter during an air strike. 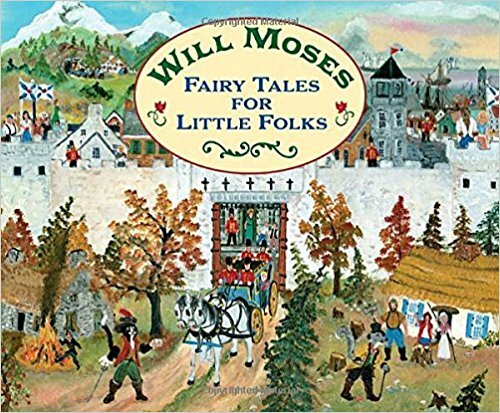 There, they are magically transported to the Woodlands, (Narnia, but not Narnia,) where they fight and win another war over five years against an evil empire. 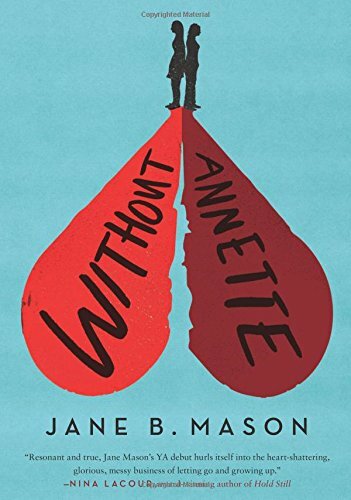 The three siblings are sent home to the same moment in the bomb shelter, left alone to deal with a war not yet over as well as the feelings they still held from time in the Woodlands. 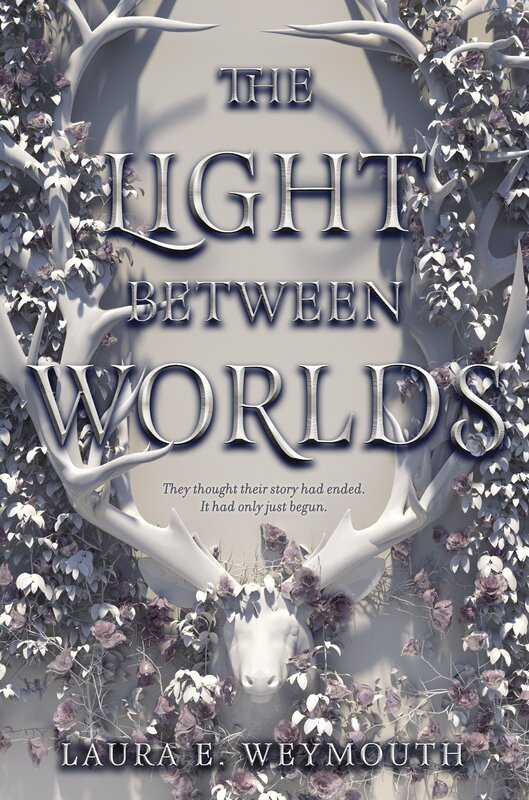 The Light Between Worlds asks, “What if the kids from the Chronicles of Narnia books can’t handle their return to the real world?” The Light Between Worlds handles the character exploration beautifully. Weymouth steeps her readers in intense sadness and yearning from cover to cover. For almost two-hundred pages, we’re inundated with Evelyn’s perspective, with all of the emotions that keep her from rooting herself to reality. A cynical reader might shut down at the prospect of all this brooding, but I thought it was a necessary addition to reveal the immense burden both Evelyn and Philippa have to bear. 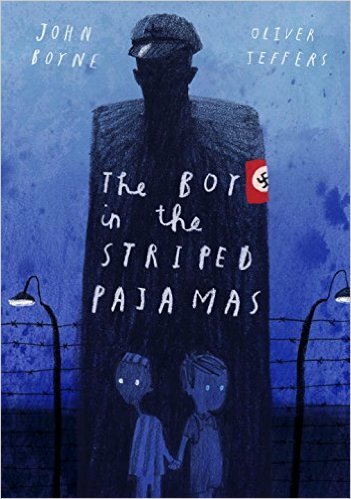 Philippa’s story might be more tragic. Philippa uses makeup and a flippant attitude to shield herself from grief and runs herself ragged trying to hide Evelyn’s most troubling symptoms of depression. It is painful to read in the best possible way. The book leaves Philippa’s story open and readers will wonder if she ever healed.